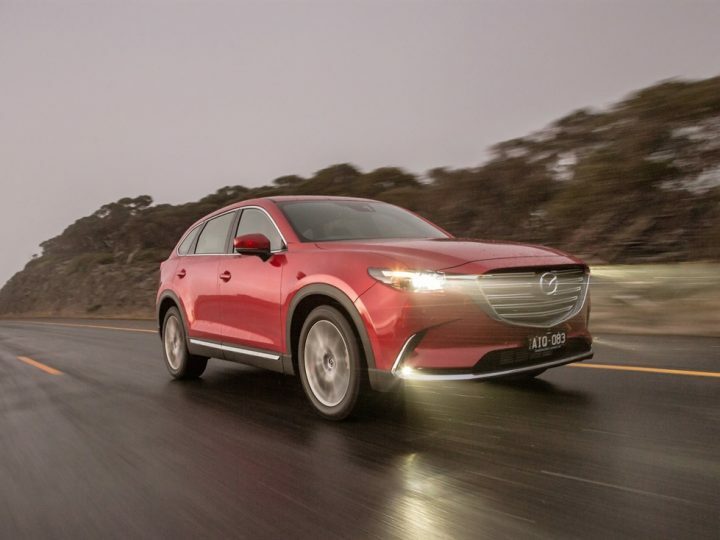 Mazda Motor Corporation has announced the arrival of SKYACTIV-VEHICLE DYNAMICS, a series of new-generation vehicle motion control technologies. The first in the series, G-Vectoring Control, will be introduced to all new-generation models starting with the New Mazda3, which goes on sale in Japan today. Part of the SKYACTIV series, SKYACTIV-VEHICLE DYNAMICS technologies provide integrated control of the engine, transmission, chassis and body to enhance the car’s Jinba-ittai feel – a sense of oneness between car and driver that distinguishes Mazda vehicles. 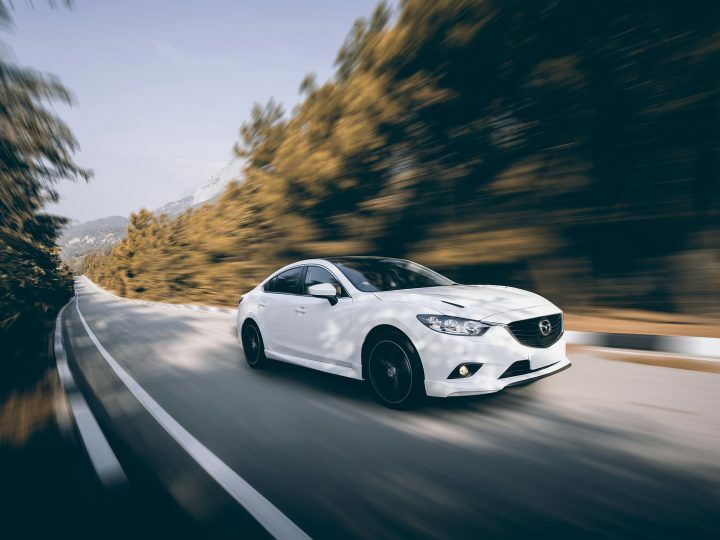 The first technology in the SKYACTIV-VEHICLE DYNAMICS series, G-Vectoring Control (GVC) was created based on Mazda’s human-centered development philosophy and the innovative idea of using the engine to enhance chassis performance. This world first* control system varies engine torque in response to steering input, in order to enhance the vertical load on each wheel for smooth and efficient vehicle motion. This brings the movement of the car more in line with the driver’s intentions, reducing the need for steering corrections, including many that are made unconsciously. The outstanding traction the system provides inspires confidence and makes driving more fun. Changes in acceleration forces are smoother, which reduces occupant sway and makes for a more comfortable ride. In addition, GVC significantly improves handling and stability on wet, snowy and unpaved roads. GVC benefits drivers of all skill levels in a wide range of situations: from low-speed urban commutes to highway driving, winding roads, and even emergency manoeuvres. In addition, it is a highly versatile system adaptable to vehicles of any class and drive type. The only requirement is a SKYACTIV engine, which allows precise control over torque output, and a SKYACTIV chassis, which enables superior dynamic performance. 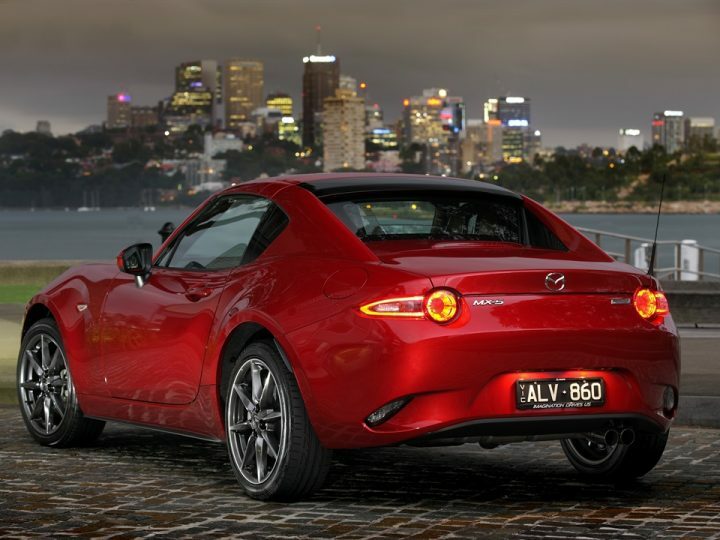 GVC makes its debut on New Mazda3 which goes on sale in Australia from 1 August.